Are you a nanny or babysitter? Are you looking for a child care position in Duluth, Minnesota MN? NannyAvailable.com will match your skills and experience with families looking for part time or full time, one off and regular babysitters and or full and part time nannies. Create and upload your nanny profile to our database to allow employers to find you or look through the child care job postings on our job board to contact the employers looking for nannies and babysitters in Duluth directly. 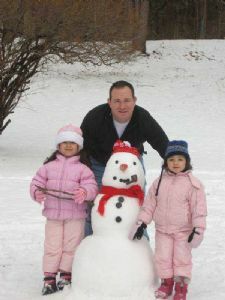 There is no charge for using NannyAvailable.com and by registering you are guaranteed to find the right nanny job in Duluth, Minnesota MN. Posted October 5 by Frank B. Posted June 7 by Candy W.
Posted February 16 by Judy K.